There are many areas of Sommerset where residents can relax, read or join in friendly conversation, but one room has exceptional meaning and resourcefulness, our “Hall of Fame Room”. 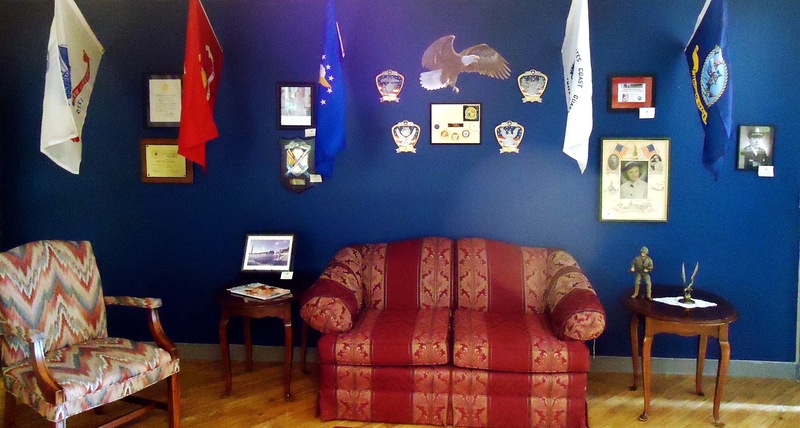 Our American Flag hangs proudly next to the flags for every branch of the military. Pictures are hung, amidst the flags, of our residents who have been in active military duty at some point in their lives. Paintings adorn the walls, while framed needlework and commemorative plaques are placed where others can appreciate the talents of our residents. Our Hall of Fame Room is a place for our residents to reflect on their life’s accomplishments, embrace who they are and share their experiences with their neighbors and friends.